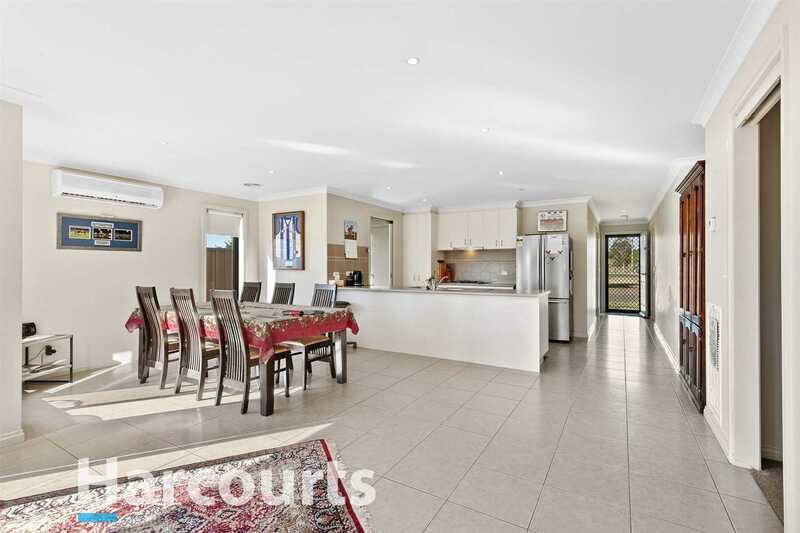 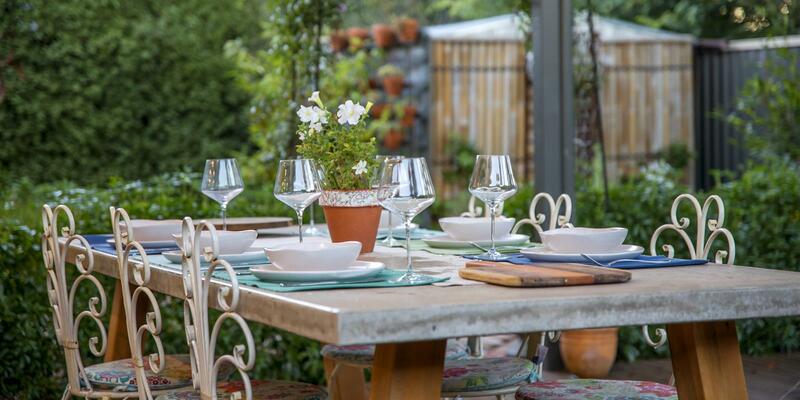 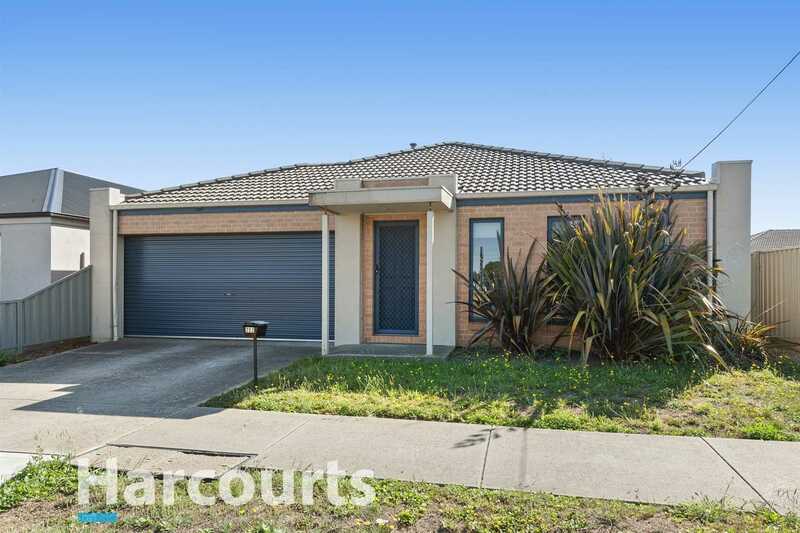 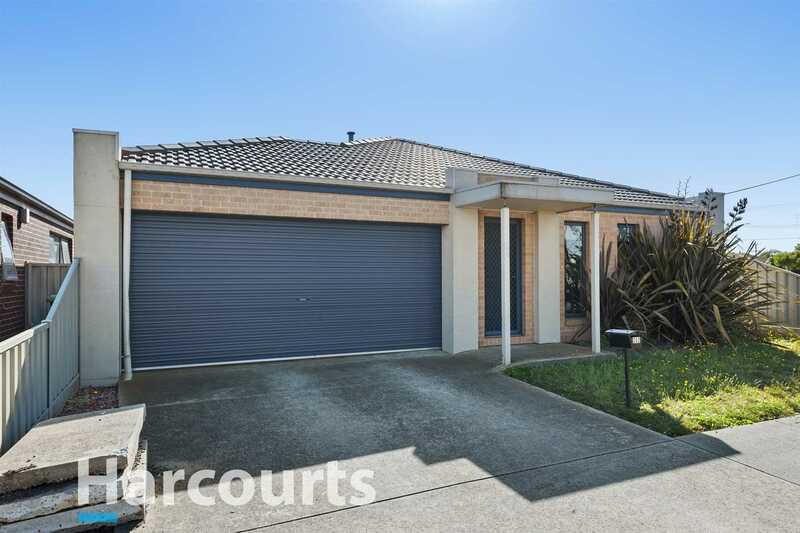 This immaculately kept home is located in Wendouree with everything on its doorstep. 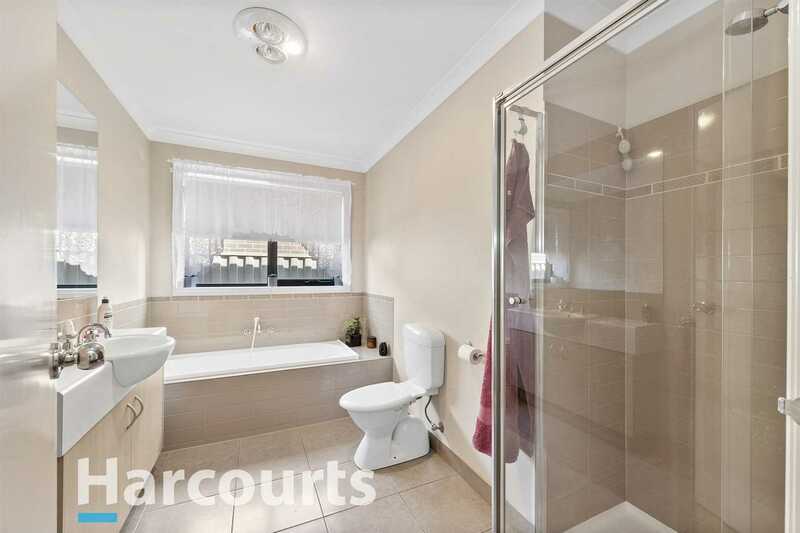 The home is well laid out and includes 3 bedrooms - master with ensuite and walk-in-robe. 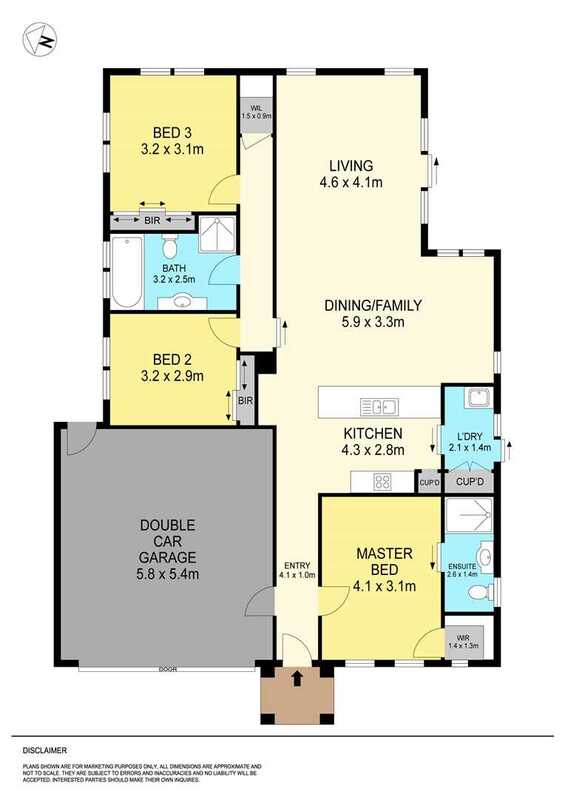 Features include gas central heating, a split system, open plan living and double remote garage with direct entry to the home. 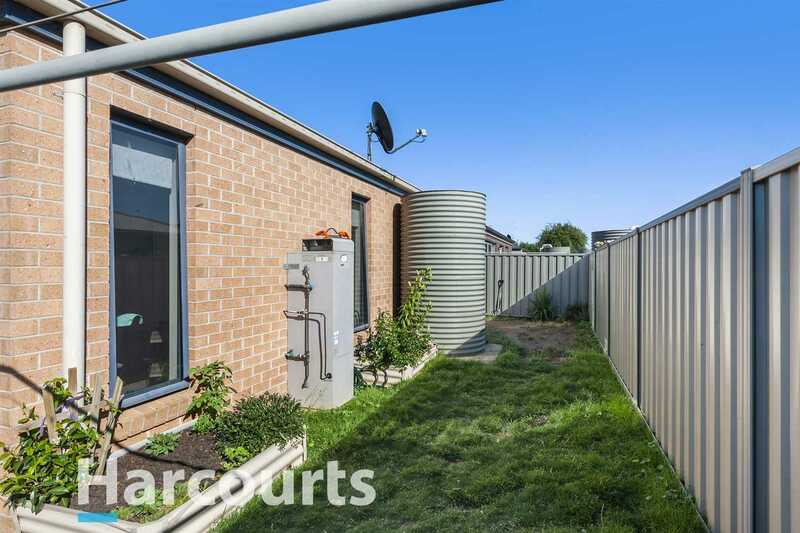 A low maintenance fully enclosed yard, great for children and pets. 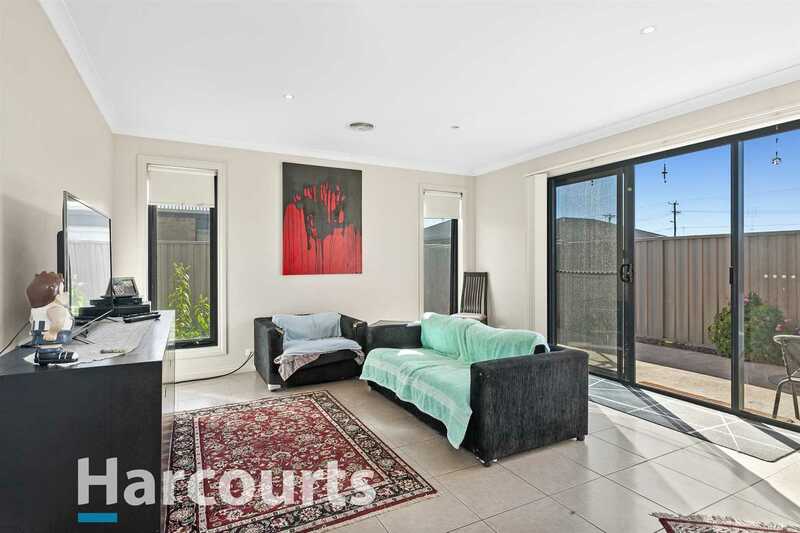 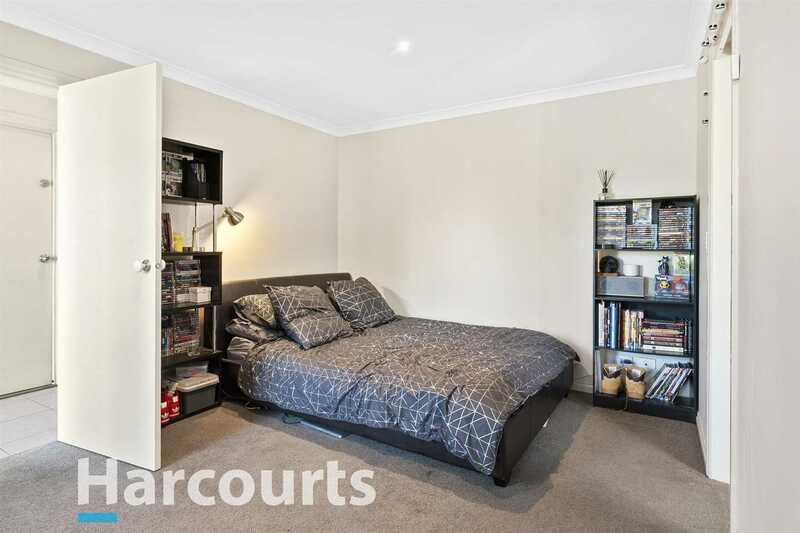 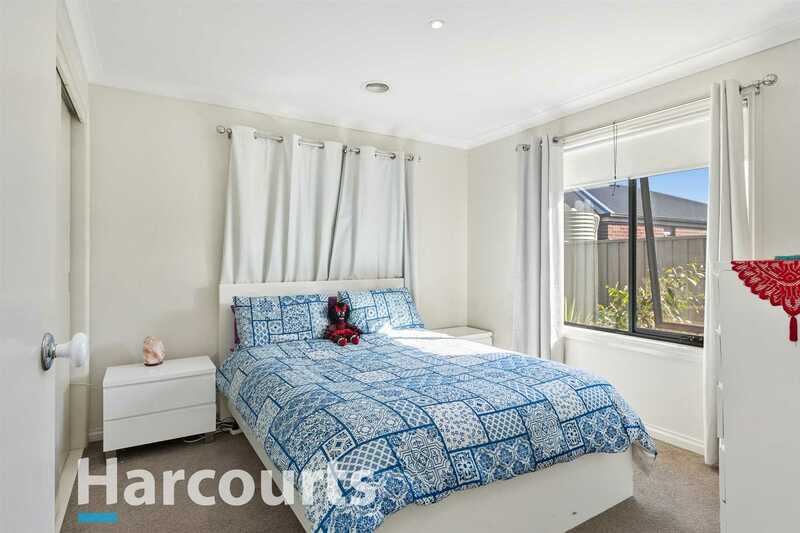 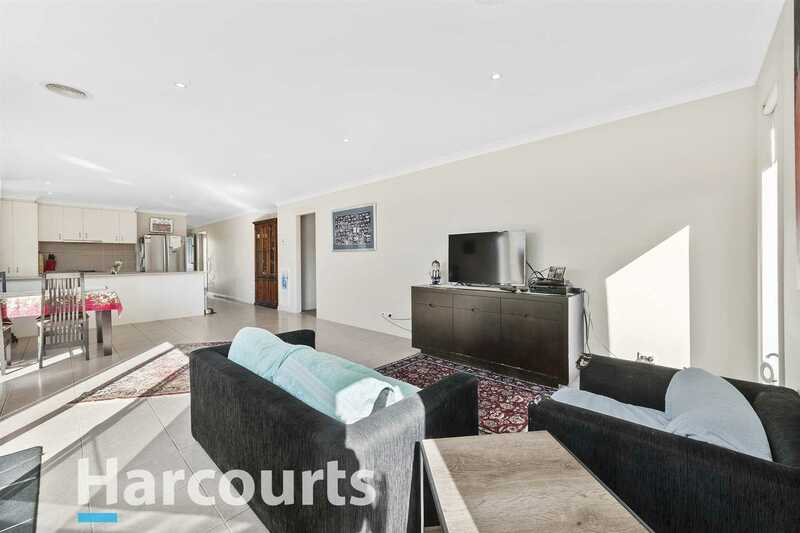 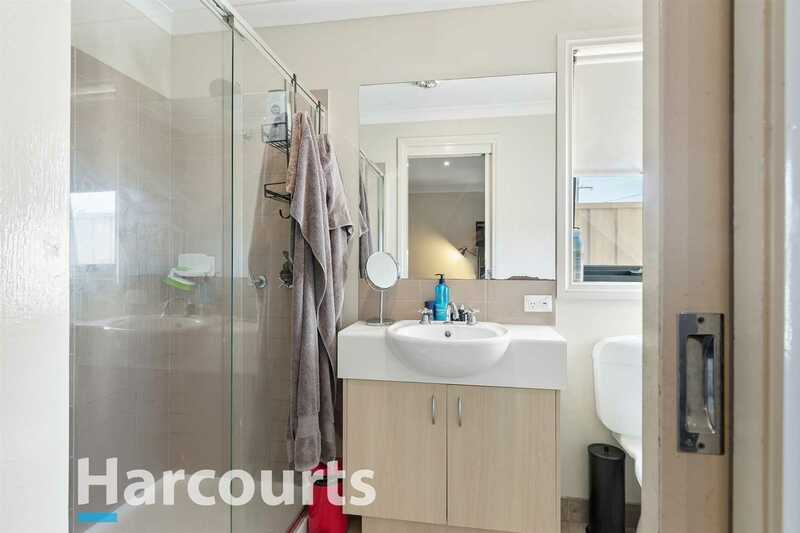 With easy access to the freeway and just a short distance to the Wendouree train station and Wendouree Village. 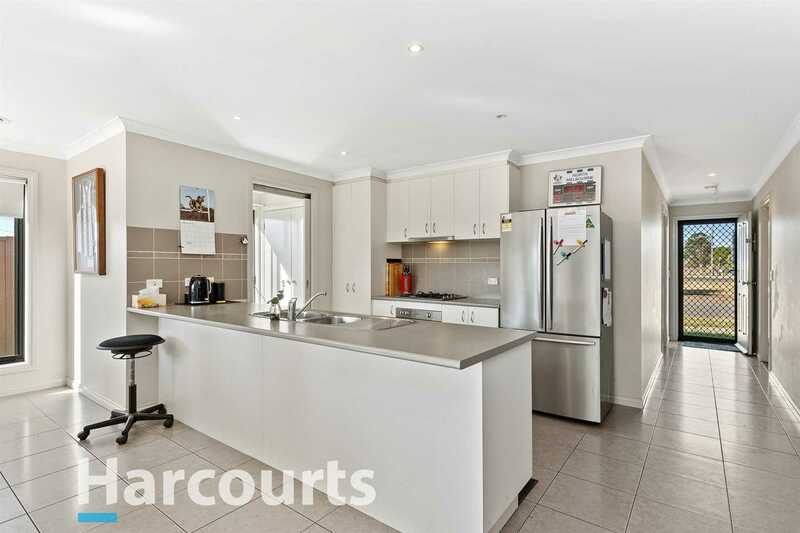 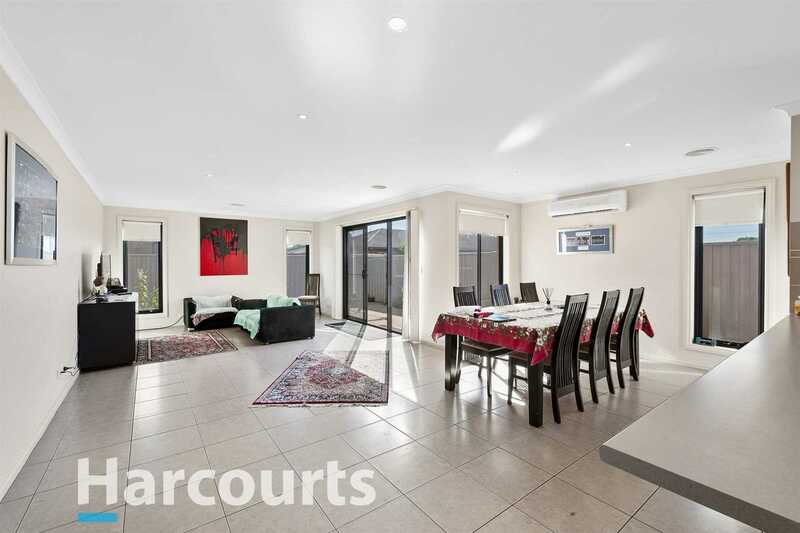 Located close to schools and shops this home is sure to sell quickly. 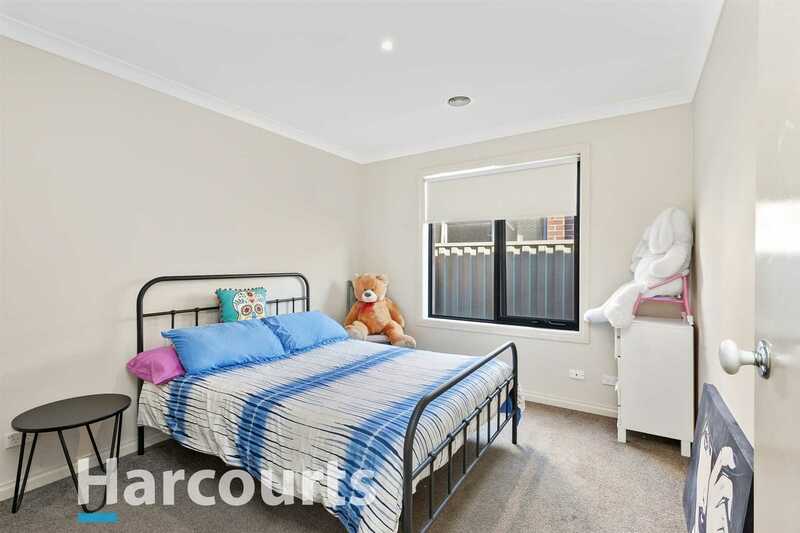 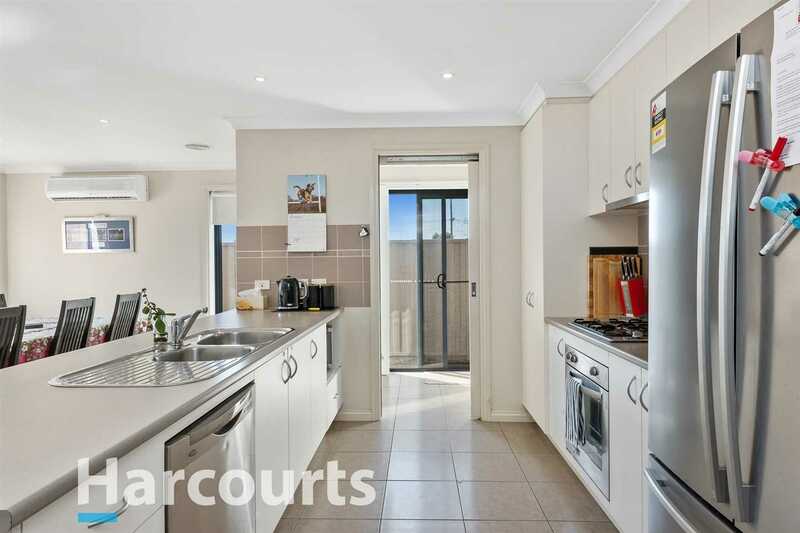 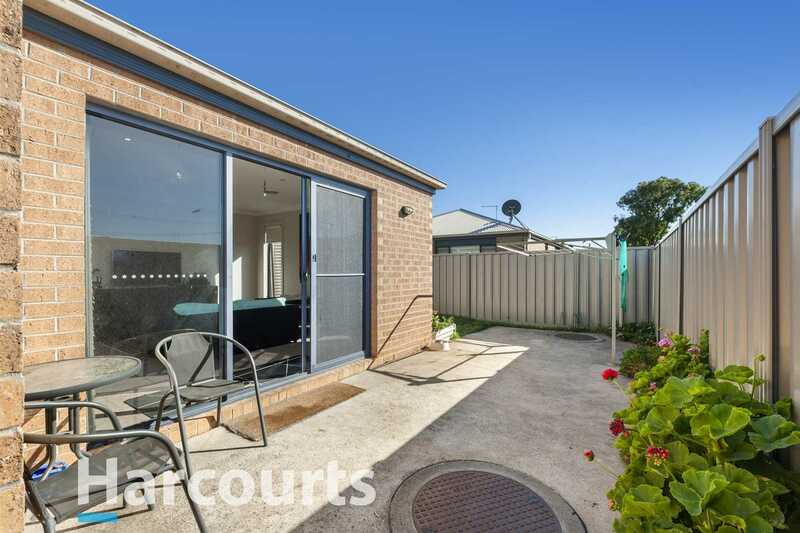 Currently let at $300 per week until May 2019 with a fantastic tenant keen to stay on.